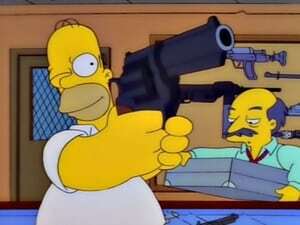 Designated driver Barney absconds to Manhattan in Homer's car and leaves it there. 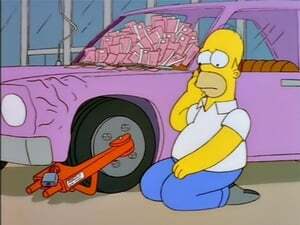 But when the family journeys to the Big Apple to retrieve their property, Homer discovers his car has been booted. 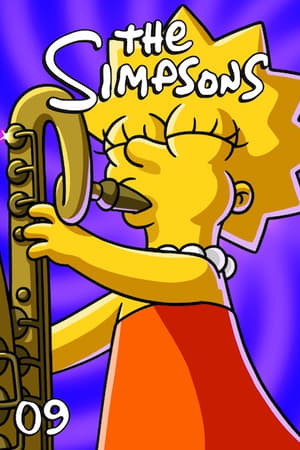 After Lisa’s saxophone is destroyed, the Simpsons reminisce about how she originally got the instrument. 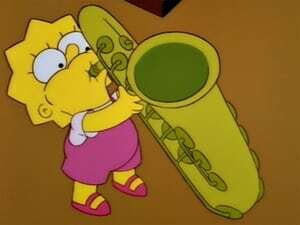 On the hottest day of the year, Homer must decide whether to buy an air conditioner or replace Lisa’s sax. 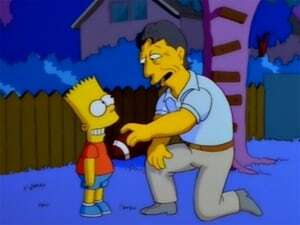 When Homer becomes the coach of a peewee football team, he replaces star quarterback Nelson with the less talented Bart. 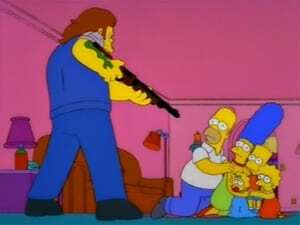 Facing his teammates’ scorn, Bart looks for a way out but finds a better way to show his team spirit. 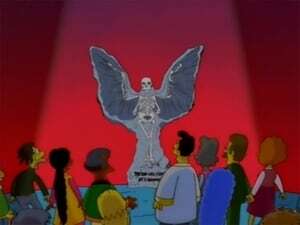 When a skeleton is unearthed at the site of a future shopping mall, all Springfield is convinced it is the skeleton of an angel – except Lisa. 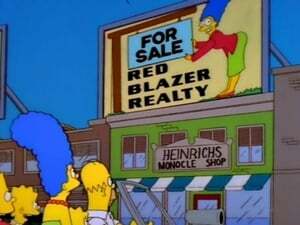 When Marge gets her real estate license, she learns to put a positive spin on the flaws of the houses she’s selling. 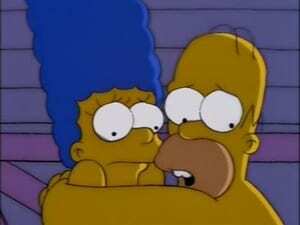 But when the Flanders buy the Murder House, she realizes she has to tell the truth. After accidentally ruining the family’s Christmas tree and presents, Bart buries the evidence and claims a burglar stole everything. 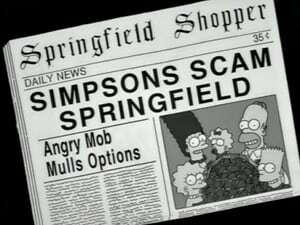 When Kent Brockman does a human interest story on the family’s tragic loss, the townspeople shower the family with generosity… until the truth comes out. 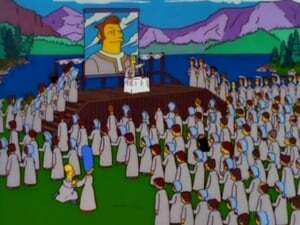 A cult lures in most of Springfield to toil for “The Leader.” After Marge escapes and has the family deprogrammed, Homer exposes the man behind the spaceship. 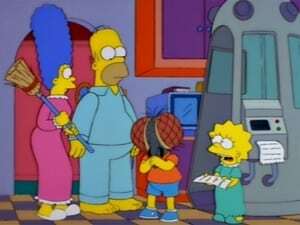 When Otto drives the school bus off a bridge, the kids wind up on a deserted island, fending for themselves in a “Lord of the Flies” parody. 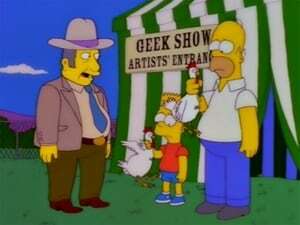 Back in Springfield, Homer takes on Bill Gates. 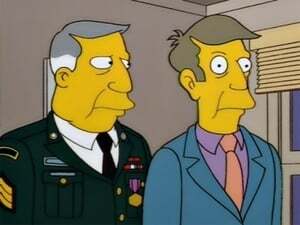 Krusty bombs at a charity comedy event and feels like a tired old hack. 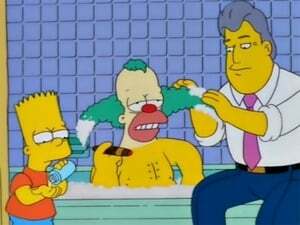 With the Simpsons’ support, Krusty takes his act in a fresh new direction… but in the end, his true nature asserts itself. 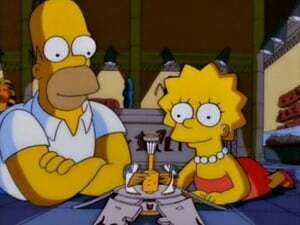 Lisa struggles with solving a simple puzzle and fears that the "Simpson gene” is suddenly wiping out her intelligence. 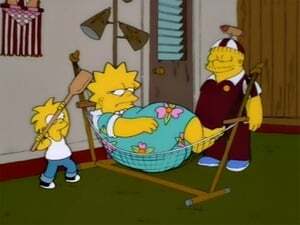 Homer stages a family reunion in hopes of introducing Lisa to some Simpsons she can respect. 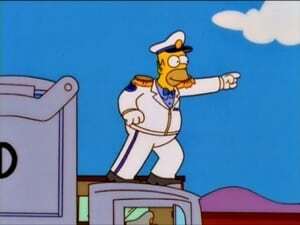 When Homer joins the Naval Reserve, a captain takes a liking to him and leaves him in charge of a nuclear submarine. Lisa becomes the anchor of a kids’ news program but is upstaged by Bart’s treacly human interest stories. 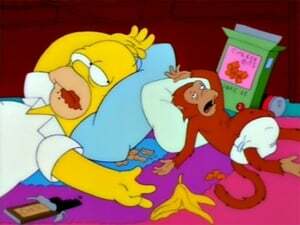 At home, Homer corrupts a helper monkey. 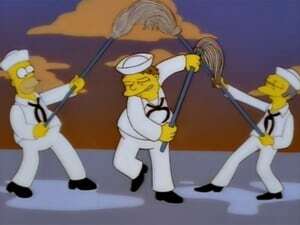 Homer feuds with the Springfield garbage men and decides to run for Sanitation Commissioner. 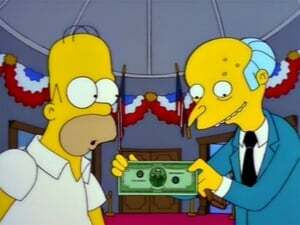 After winning the election with a sleazy campaign, Homer can’t keep the extravagant promises he made to the town. 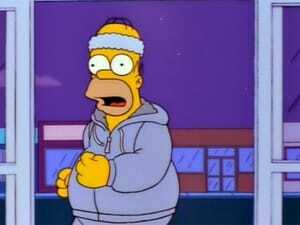 After Rainier Wolfcastle helps Homer get in shape, Homer accepts a challenge to climb the Murderhorn, the tallest mountain in Springfield. 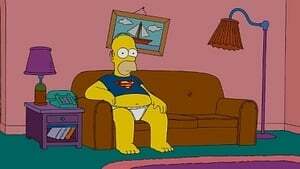 Homer and Marge try to spice up their love life and are caught baring it all in public. 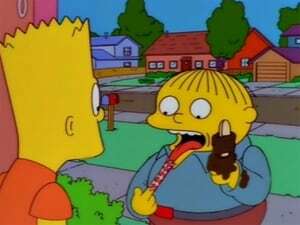 Bart and Lisa discover an alternate ending to Casablanca.